Facebook joined Filipinos in celebrating the Philippine Independence Day. However, it unintentionally inverted the country's flag. 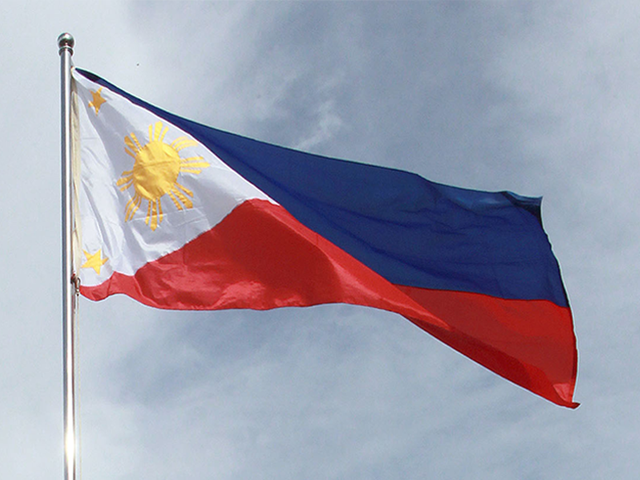 June 12 is Independence Day in the Philippines. The Philippines declared independence from Spain on June 12, 1898 after more than 300 years of colonial rule. In honor of this special day, Facebook greeted Filipinos by displaying the Philippine flag. However, the flag was inverted which is only done when the country is at war. 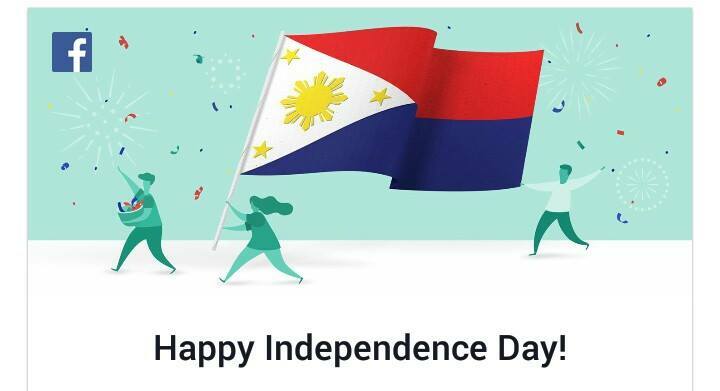 Filipino Facebook users are laughing over this mistake although majority are grateful Facebook remembered to send its Independence Day greetings. However, there are also netizens who criticized Facebook for incorrectly displaying the Philippine flag. This is the correct way to display the Philippine flag. In the country’s history, the red banner was last displayed  at the top during the Second World War in 1941 to 1945.